This 24-image set is perfect for creating math lessons to practice counting, number concepts, addition and more! This set includes bugs with spots for for 0-10. 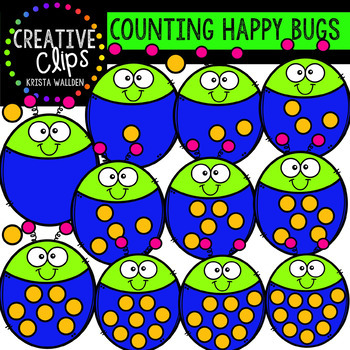 If you like this freebie, check out the huge variety of counting picture bundles in my store!